SKU: EU_TAI. 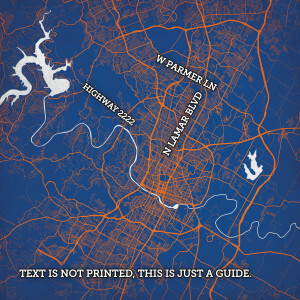 Categories: City Map Art, World City Maps. Tags: Taipei, Taiwan. Map art print of Taipei, Taiwan.